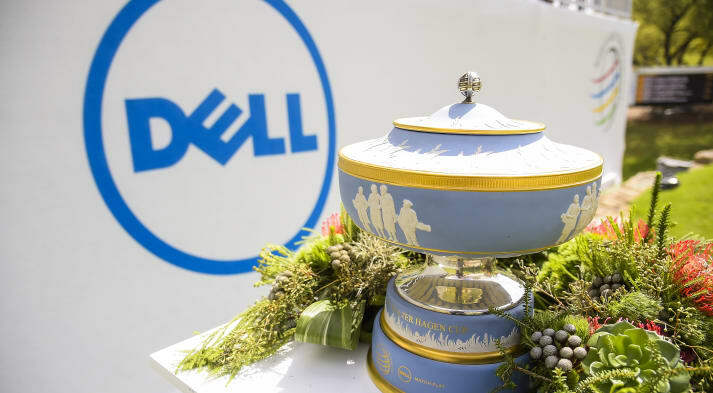 The 2019 World Golf Championships (WGC) - Dell Technologies begins Wednesday, March 27, and runs until Sunday, March 31. 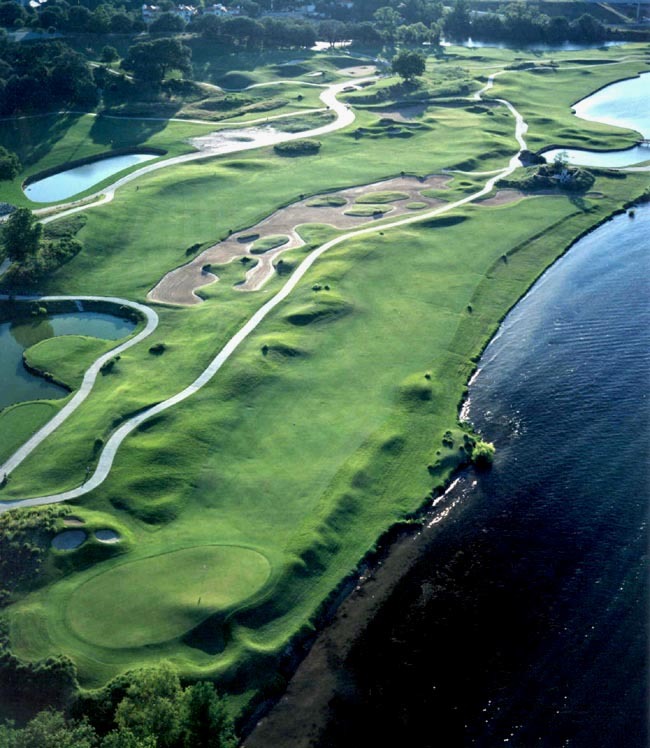 Staged in Austin, TX and hosted by the Austin Country Club, the tournament is one of 4 World Golf Championships. WGC events are often seen as the most prestigious tournaments outside of the majors (with the possible exception of the Players Championship for PGA Tour members). They offer some of the biggest prizes in world golf and award points for all major professional tours, including the PGA Tour and European Tour. The WGC - Dell Technologies Match Play event is unique for its smaller field of only 64 golfers and its match play format. The tournament begins with 16 groups of 4 players, who each play each other 1 time, with 2 points for a win and 1 point for a halved game. The top 16 players are seeded before the group stage and cannot be drawn into the same group. Then the 16 group winners play each other in single elimination games until a champion is crowned. The field is limited to only the 64 top ranked players in the world, with alternates chosen from the next highest ranked golfers in the event of an absence or injury. Rickie Fowler and Adam Scott are the only eligible golfers skipping the tournament, with Satoshi Kodaira and Luke List replacing them. Even with Fowler and Scott’s absences, the tournament boasts 14 of the world’s top 15 ranked golfers and looks to be highly competitive. World number 1 Dustin Johnson is a favorite and for good reason. Johnson has 6 WGC titles, including a 2017 victory over Jon Rahm at the Dell Technologies Match Play. Johnson also won the WGC - Mexico Championship only a month ago. The last time he won the WGC - Mexico Championship was in 2017, the same year he also won this event. Bryson DeChambeau is a wildcard who’s meteoric rise sees him play in his first WGC - Dell Technologies Match Play event. With 4 wins since August 2018, DeChambeau will look to take his unconventional playing style to his first WGC title. Another favorite is defending champion Bubba Watson, who has yet to win in 2019 but has a pair of top 5 finishes and can raise his game when the occasion calls for it. Match play requires nerves of steel as you face off against your opponent. Because of this, Ryder Cup veterans look like a good bet to go far in the tournament. Rory McIlroy is a good pick coming off his Players Championship win, but fellow European Ryder Cup member Francesco Molinari is another strong contender, as is American Patrick Reed who comes in as the last seeded golfer. 3 time winner Tiger Woods is also seeded again, though this will be the his first time playing at Austin Country Club. As for golfers outside the top 16, a lot will depend on the luck of their draw as well as their playing abilities. However, veterans like Phil Mickelson, Hideki Matsuyama, Jordan Spieth and Jim Furyk are all more than capable of the upset. World Number 1 Dustin Johnson. Photo coutersy Andy Lyons/Getty Images.